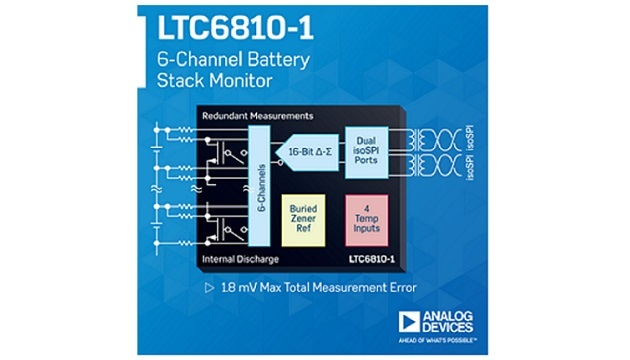 The LTC6810 from Analog Devices Inc., a multicell battery stack monitor, measures up to 6 series-connected battery cells with a total measurement error of less than 1.8 mV. The cell measurement range of 0 V to 5 V makes the LTC6810 suitable for most battery chemistries. All 6 cells can be measured in 290µs, and lower data acquisition rates can be selected for high noise reduction. Multiple LTC6810-1 devices can be connected in series, permitting simultaneous cell monitoring of long, high voltage battery strings. 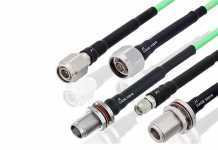 Each LTC6810 has an isoSPI interface for high speed, RF-immune, long distance communications. Using the LTC6810-1, multiple devices are connected in a daisy chain with one host processor connection for all devices. 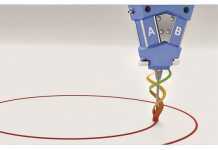 The LTC6810-1 supports bidirectional operation, allowing communication even with a broken wire. Using the LTC6810-2, multiple devices are connected in parallel to the host processor, with each device individually addressed. 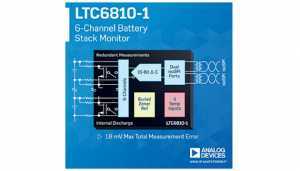 The LTC6810 can be powered directly from the battery stack or from an isolated supply. The LTC6810 includes passive balancing for each cell, with PWM duty cycle control for each cell and the ability to perform redundant cell measurements. 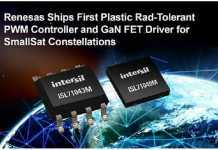 Other features include an onboard 5V regulator, 4 general purpose I/O lines and a sleep mode in which current consumption is reduced to 4µA.